A collection of Joseph Stein famous quotes, sayings and quotations. 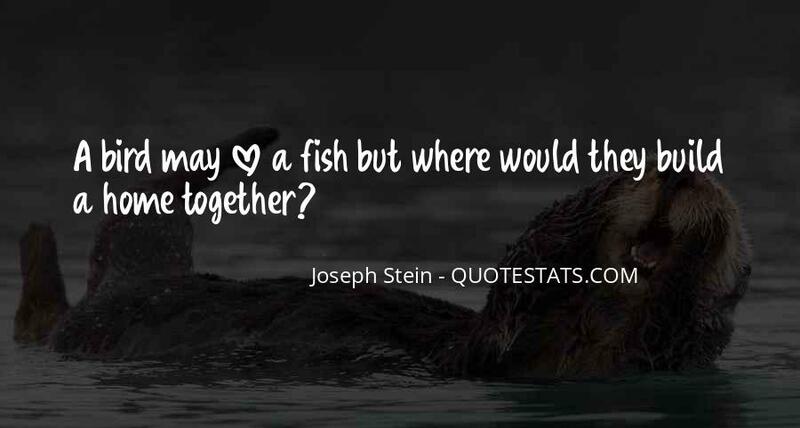 Browse top 3 famous quotes and sayings by Joseph Stein. Read & share Joseph Stein quotes pictures with friends. Free using on Facebook, Twitter, blogs. #2. 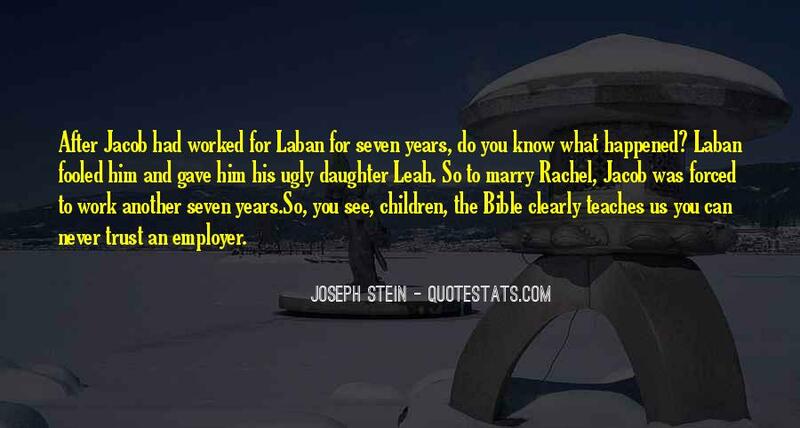 After Jacob had worked for Laban for seven years, do you know what happened? Laban fooled him and gave him his ugly daughter Leah. So to marry Rachel, Jacob was forced to work another seven years. #3. 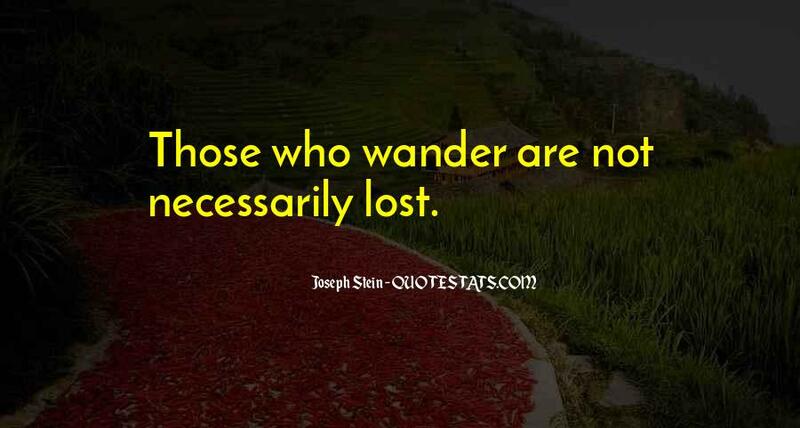 Those who wander are not necessarily lost.